Cornerstone Church – Where faith and family grow. It takes a lot of courage to visit a new church. Whether you’re a skeptic with hard questions about Christianity or a religious person who has been hurt by Christians in the past, know that Cornerstone Church hopes to provide space to ask questions and seek Jesus. 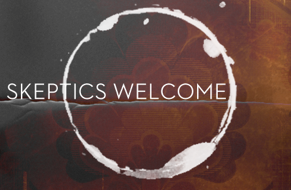 Worship and Teaching Service Sundays at 9:25 AM. Dress however you’d like. Jeans, ties, and flip flops are all welcome. As you feel comfortable, please join us in the singing and reading of Scripture. Biblical Instruction (A.K.A. Sunday School) for all ages begins at 11:00 AM. Parents are welcome to join their kids classes in order to get to know the teachers and see how we instruct little ones about Jesus. Click here to see the most recent week’s bulletin. Click here for our Church Calendar.